It’s almost midnight, but you’re sitting in your room, with a bowl of ice-cream in front of you. The fact that this is the sixth time you’ve comforted yourself with ice-cream in one day makes you feel even worse. So you make sure a pack of peanuts is on hand. Yes, you might have a problem (and trust me, you’re not alone!). 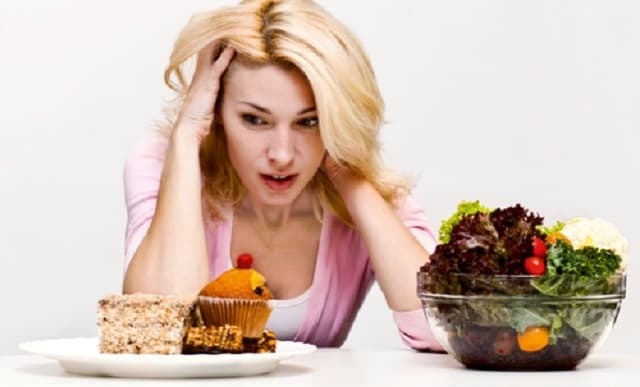 When eating becomes a primary method to comfort oneself at tough times, it can lead to serious weight gain and health issues. Read the tips below to quit this habit before it harms you physically and emotionally. 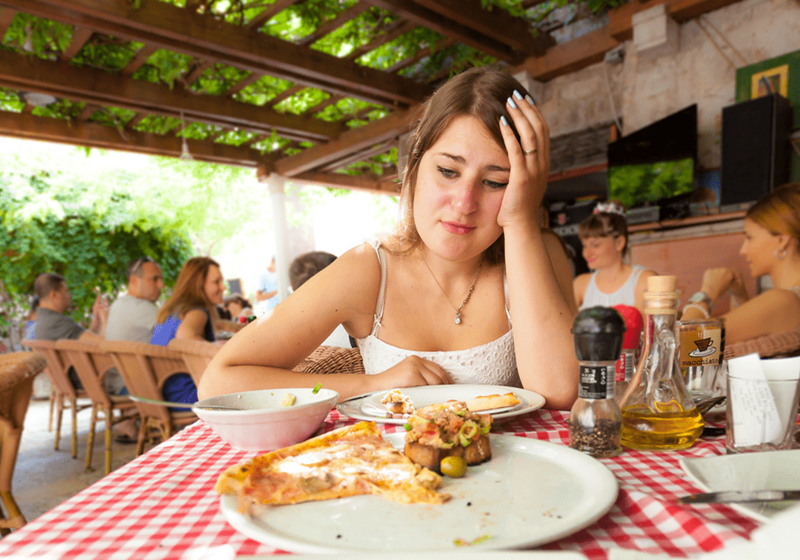 Every time you feel the urge to eat, ask yourself if you are really physically hungry. Tell the difference between real hunger and emotional hunger. Jot down when, where and what you eat, how hungry you are and how you feel when you eat. You may start to see patterns in your behavior. Sip herbal tea, black tea, or just water. This inhibits the hormone that makes you crave food. Depending on your interests, go jogging, get a gym membership, try yoga or meditation. Don’t keep any of those irresistible sweets, snacks and comfort foods at home or in the office. Stick to what you need for basic, healthy meals, and never buy more than you need. Make plans how to avoid the same mistakes. Results will come, but not at once.